This past school year, CAN participant Cameron Siu (8 years old) and his older sister Kaitlynn (11) spoke at Gilmore Community School’s Autism Awareness Assembly. Together, they each shared a heartwarming poem about their experience growing up together with Cameron’s diagnosis. 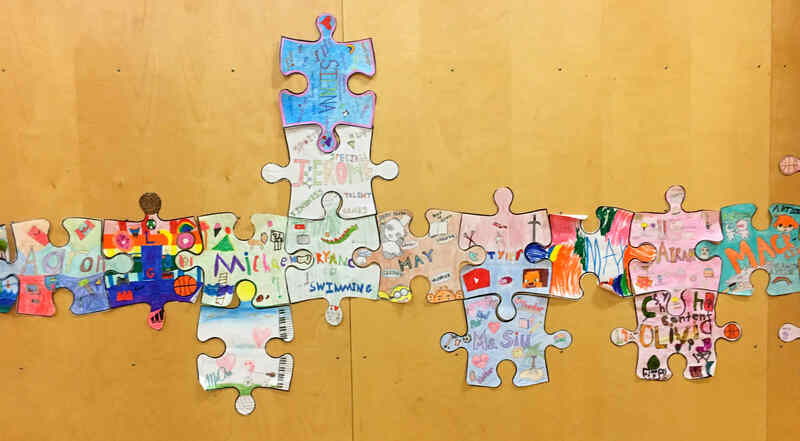 The assembly was part of a much larger awareness and fundraising campaign that spanned two schools within the Burnaby School District. As part of their CAN Birthday Festival fundraiser, Gilmore and Gilpin Elementary Schools partnered together to raise an incredible $5,000 for CAN. 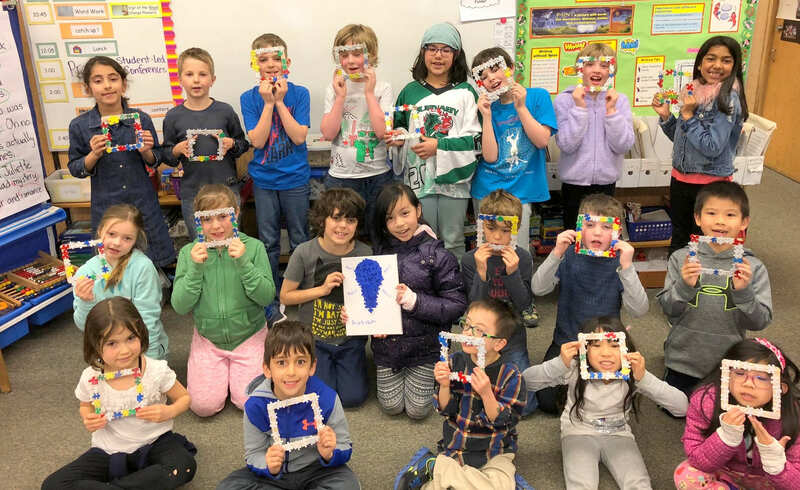 Led by teacher Debbie Siu (Cameron and Kaitlynn’s mother) and education assistant Bev Gilliam (who has been a tireless CAN volunteer and support worker for years), the schools’ fundraising and awareness initiatives included t-shirts, crafts and a wide range of school-wide activities. A huge thank you goes out to all the educators and students at Gilmore Community and Gilpin Elementary Schools in Burnaby. It is because of fundraising efforts like these that CAN is able to make an impact on the BC community. It is because of awareness initiatives like these that we can look forward to a generation of children that understand, accept and support individuals with autism. Learn more about fundraising for the CAN Birthday Festival on Saturday, July 7 at Surrey Civic Plaza!